These crocheted favors was created with so much “LOVE.” I completed 50 favors on each I decorated it with flowers, ornaments, three colors of Auntie Lydia’s Crochet Thread Classic No. 10 white, black, & Peacock/Turquoise. 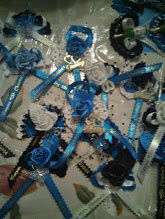 These beautiful favors were prepared for my daughter’s wedding day & reception. I made each one of them with lots of LOVE. You’ve put a lot of hard work for them but I’m sure you enjoyed every second of it. 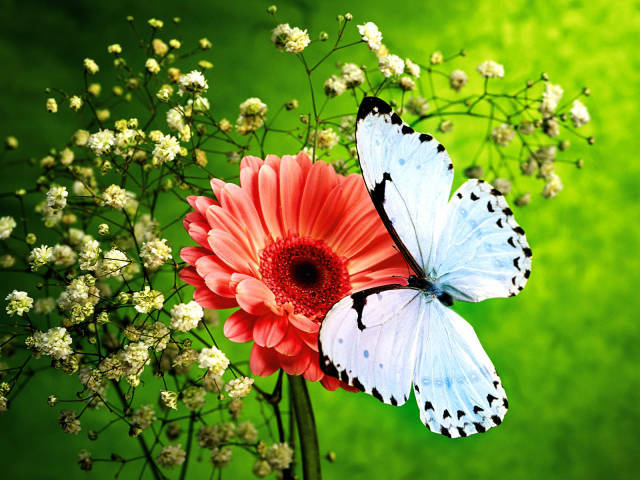 Farida Cahyaning Ati: Thank you for your beautiful comments. I really appreciate it.. Yes, I did put a lot of hard work, love & I enjoyed it so much, that I started doing my son & future daughter in law….her family is a huge family so I am starting early….Lolol….. Have a blessed beautiful day…Peace.